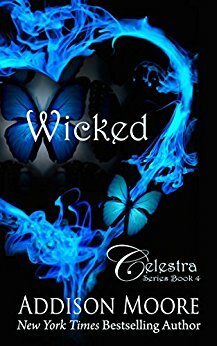 Seventeen year-old, Skyla Messenger is wishing people would just stay dead. 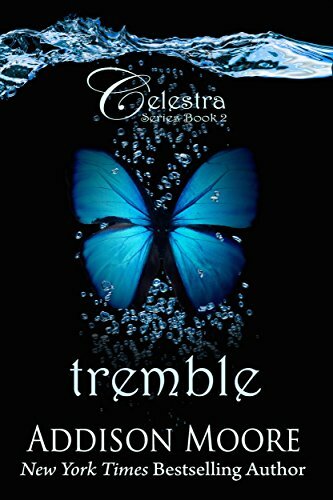 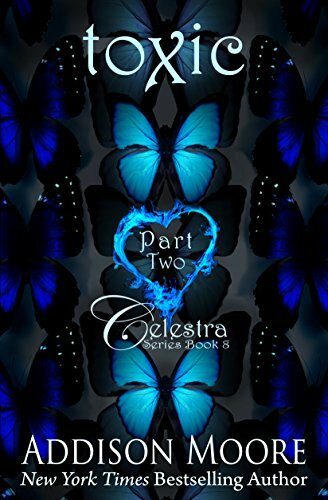 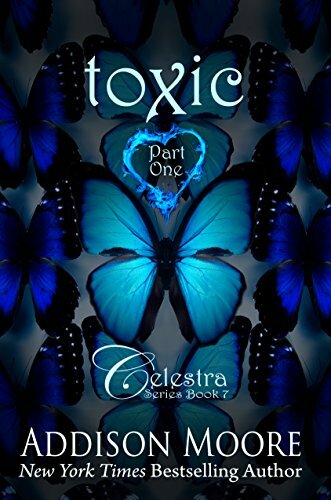 With Chloe back, Skyla finds it difficult to live under her tyranny and threats. 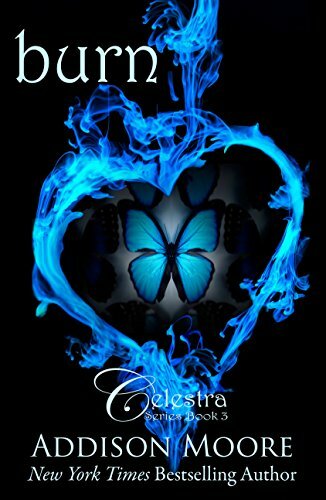 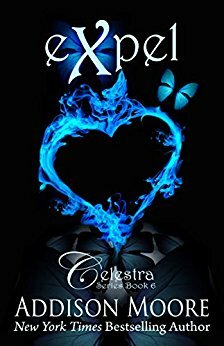 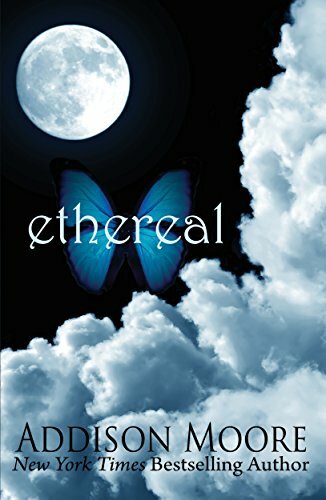 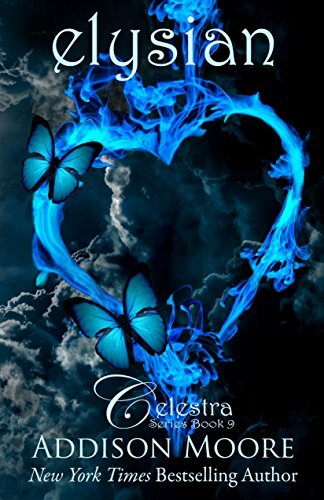 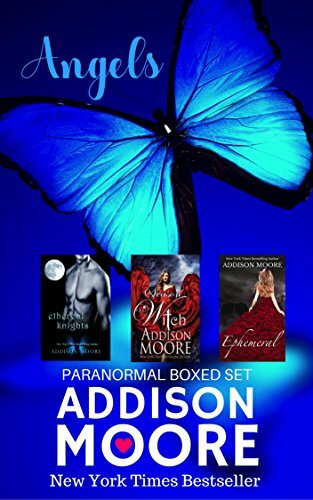 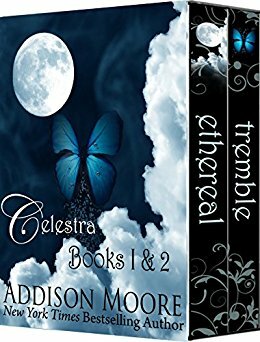 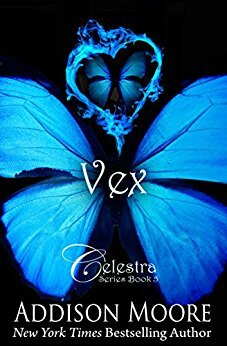 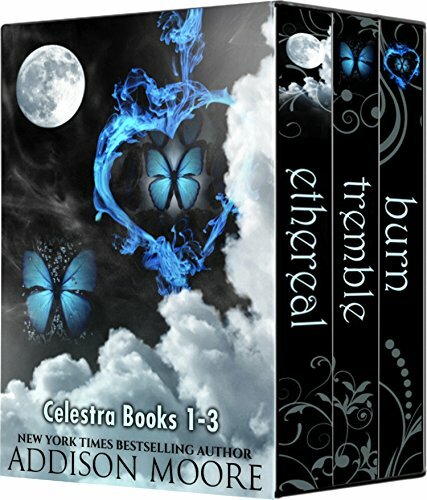 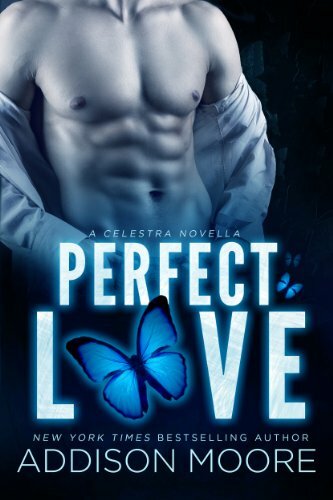 A seemingly innocent misstep in Skyla's past comes back to haunt her and could end up costing her relationship with Gage.